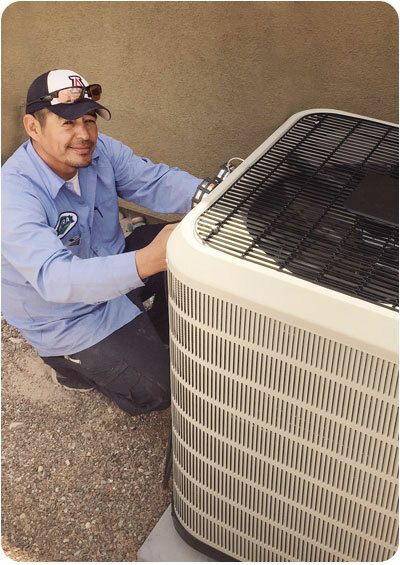 Ultra Air Conditioning is a Tucson-based and operated air conditioning repair and maintenance company focused on helping our customers Live Comfortably. Our employees respect your time. We will set an appointment and give you a specific time window when you can expect us at your home. Our NATE certified technicians are courteous and professional. They will call you before they arrive and will provide you with identification at your door. Our technicians have been drug tested and background checked. 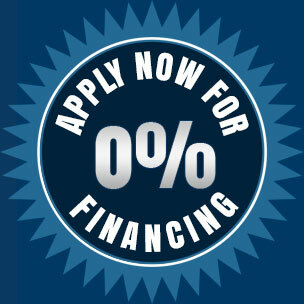 We will provide you with up front fixed rate pricing. You’ll know what our service will cost you before our technicians begin work on your AC system. Our employees respect your home. They are clean and conscientious. We will wear floor protecting boot covers in your home, keep the job site neat and clean up after ourselves. We guarantee on time service within the agreed upon time window. If we don’t make the appointment on time the service call fee will be waived. Ultra Air Conditioning products and services deliver Comfort, Reliability and Efficiency so you can Live Comfortably. This business comes down to trusting the integrity, knowledge, experience, and skill of those working in it, and we strive to meet and exceed our customers’ expectations. 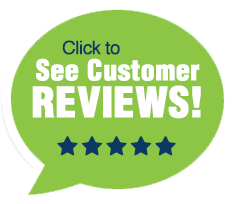 Visit our Testimonials to hear what our customers say.